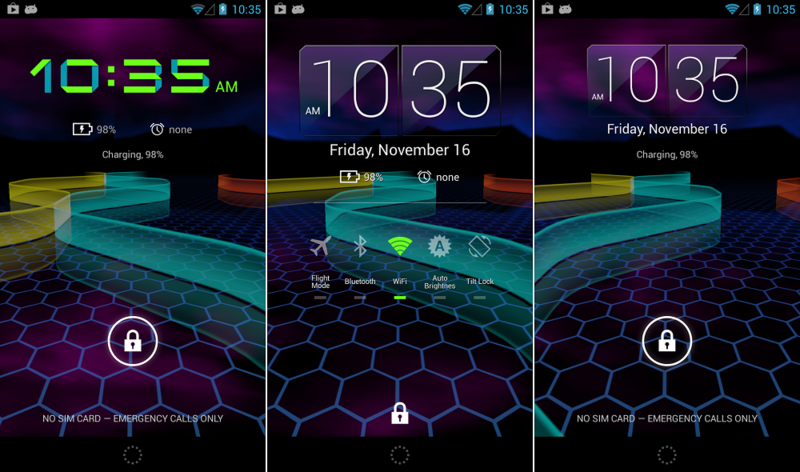 One of the features that we are currently on the fence about, is the introduction of lockscreen widgets for Android 4.2. We have heard the argument that widgets should be for a homescreen, and a lockscreen should be just that, a lockscreen. If you do happen to want widgets on your lockscreen though, why not have pretty ones that you can customize? The makers of the HD Widgets have updated their app, which now supports for the adding of their widgets to the lockscreen. You can choose between different clock widgets, system setting widgets, and other various layouts. If you’re running Android 4.2 and want to try it out, go pick it up in Google Play.